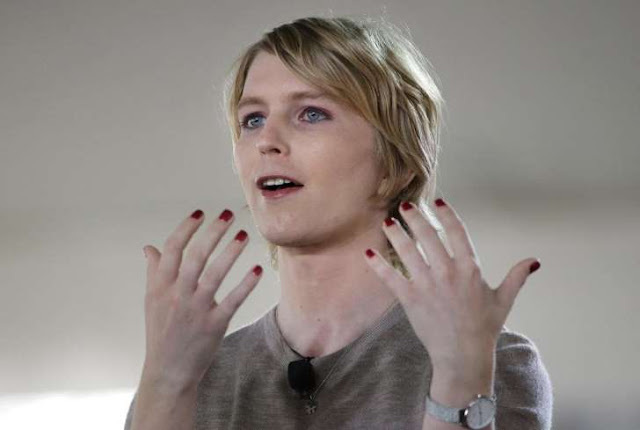 © Steven Senne/AP/ Chelsea Manning speaks at an event in Nantucket, Mass., on Jan. 11. Hours after hundreds of thousands of pink-hatted marchers pounded down New York streets to protest President Trump’s first year in office, a different sort of one-year anniversary party kicked off in a Hell’s Kitchen nightclub last Saturday. 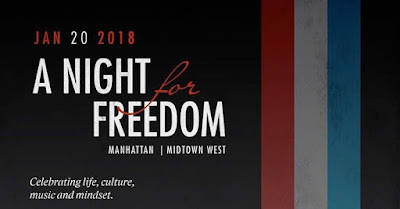 The “A Night for Freedom” was billed as a “gathering of patriots and political dissidents who are bored with mainstream political events,” in the words of Mike Cernovich, the far-right activist and conspiracy theorist who organized the party. The $139 general admission fee got attendees hor ‘d oeuvres and tickets for three drinks. DJ duo Mike ‘n’ Cooks handled the music. As the event shifted into high-gear, it featured an all-star lineup of fringe Internet celebrities, Trump backers and media trolls, including reportedly Proud Boy founder Gavin McInnes, Project Veritas’s James O’Keefe and the Gateway Pundit’s Lucian Wintrich. But an unexpected guest, neither a Trump die-hard nor Internet provocateur, ended up dominating the news coverage of the event. Chelsea Manning, a former Army intelligence officer who spent seven years in prison for leaking classified documents to WikiLeaks, was spotted “smiling and socializing with attendees” early in the evening, BuzzFeed reported. But a backlash quickly kicked up on the left, many of whom seemed to feel the pro-Trump fest was antithetical to the positions Manning has voiced since her release in May 2017, after President Obama commuted her 35-year sentence. What followed was an overheated Internet tug-of-war between opposite sides of the political spectrum, each accusing the other co-opting Manning, while her intentions were relentlessly picked apart. 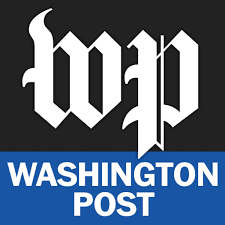 Further gasoline was poured on the fire when journalist Yashar Ali dug up a photo from December featuring Manning and other prominent far-right Internet figures, including Cernovich, Wintrich, Jack Posobiec and Gateway Pundit contributor Cassandra Fairbanks. 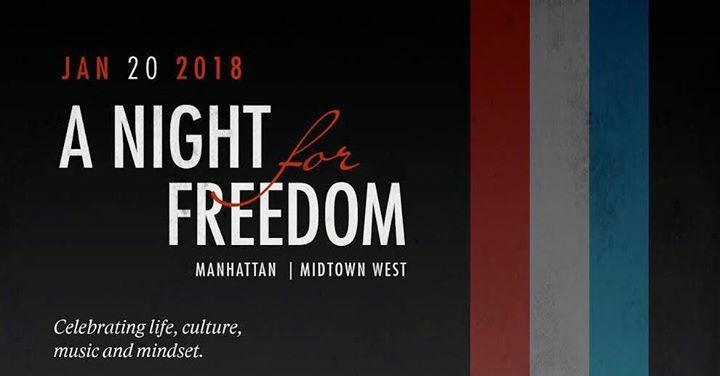 “Chelsea Manning at a CERNOVICH EVENT??? Say it ain’t so Chelsea!,” one poster wrote. “Good to know on the day of the Women’s March, Chelsea Manning is attending a party held by an ultra right wing bigot and nazi sympathizer,” another said. 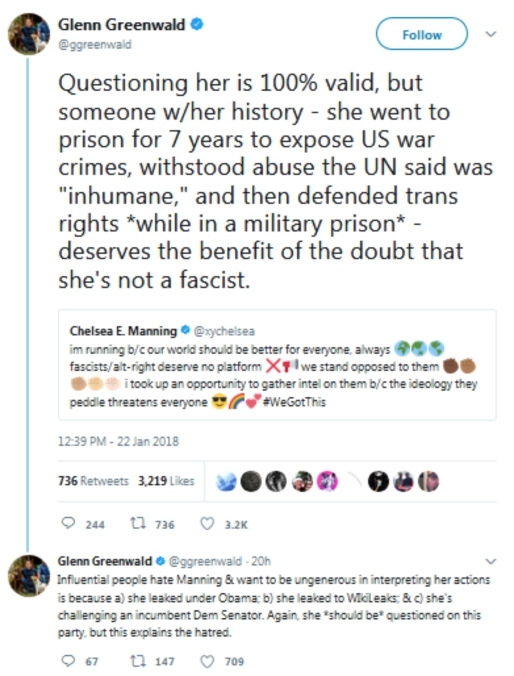 On Monday, Manning again addressed the Saturday night event, writing on Twitter “fascists/alt-right deserve no platform” and that she “took up an opportunity to gather intel on them b/c the ideology they peddle threatens everyone.” According to the Guardian, Manning also reached out to apologized for her “very bad judgment” to Women’s March organizer Linda Sarsour. Buzzfeed’s Joe Bernstein reported Manning “was on the verge of tears” when she expressed her regret to Sarsour.